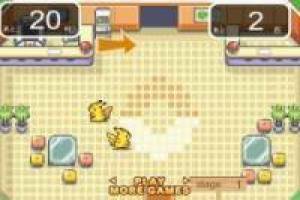 Go Pokémon without leaving home is a game of catch Pokémon without going outside because it is played from your PC. We offer this game to be fun and no incident that could regret as we see in the news to mind. 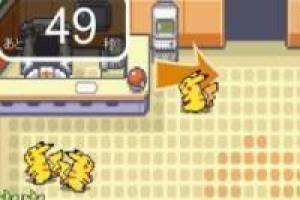 Pokémon are all over the house and your mission is to catch them before time runs out. Each time you level is more complicated and you have to rescue more Pokémon. 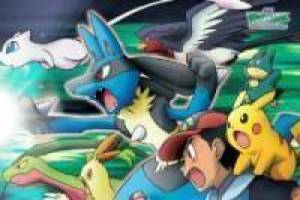 Enjoy the game Pokémon Go without leaving home, it's free, it's one of our pokémon games we've selected.